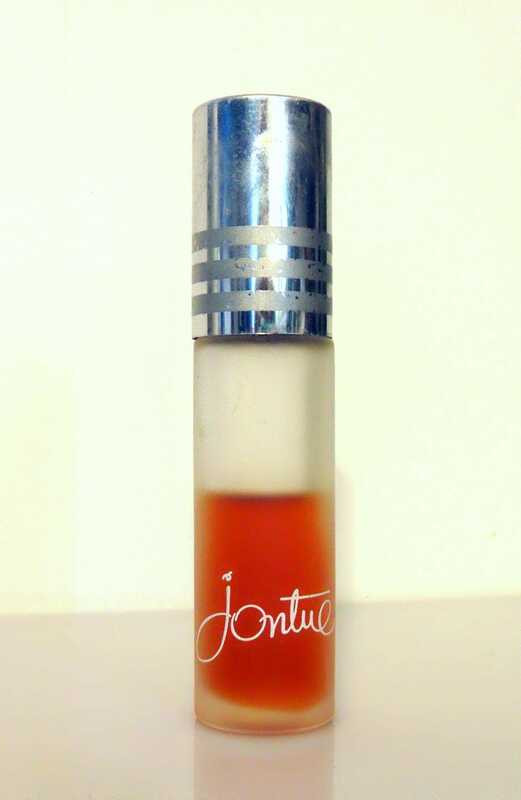 Vintage 1980s Jontue by Revlon 3/8 oz Parfum Perfume Concentrate Splash. This is the original formula which has been discontinued for years. 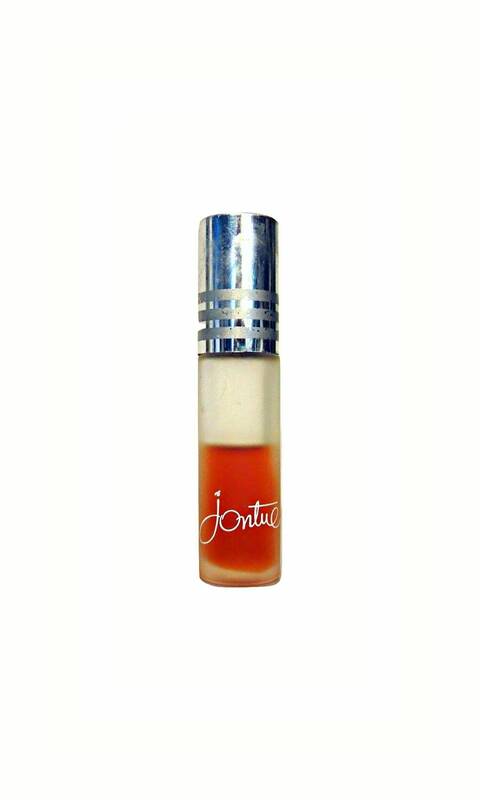 It was reformulated at some time and some of the notes in the original are now non-existent in the new formula. 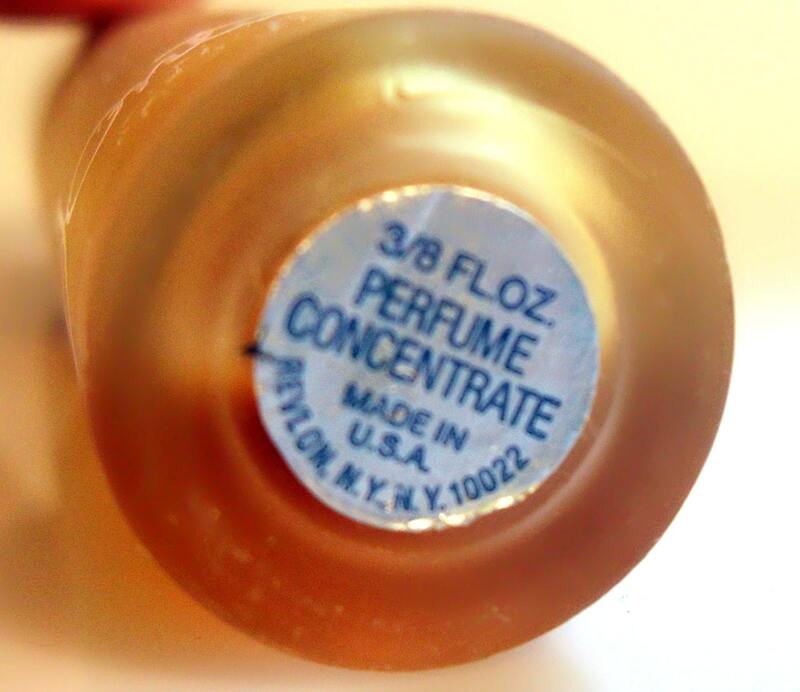 This listing is for the original, and not the new reformulated scent.